M Plus Corporation Co., Ltd. So-called clinical-strength antiperspirants contain the highest amount of sweat-controlling ingredients of any products available over the counter. They come with instructions that they be applied before bed for “maximum” protection from wetness and odor. The leading clinical-strength products,…..
Hyperhidrosis (hi-purr-hi-DROE-sis) is a medical condition in which a person sweats too much; it is the clinical name for excessive sweating. The word “hyperhidrosis” means too much (hyper) sweating (hidrosis). People with hyperhidrosis sweat excessively and unpredictably, and may sweat…..
What’s the Difference Between Antiperspirant and Deodorant? 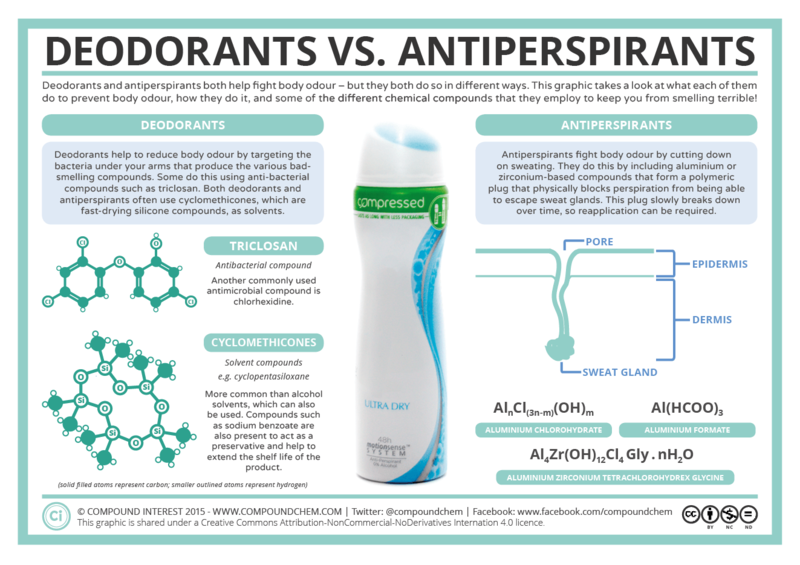 Antiperspirant has aluminum zirconium tetrachlorohydrex which prevents sweating. Deodorant just has chemicals in it that make you smell good. Some deodorants include an antiperspirant and some don’t. Deodorants and antiperspirants are products that the majority of us make use…..
About M Plus Corporation Co., Ltd. Welcome to M Plus Corporation Co., Ltd. We are Thailand’s leader of import and export deodorant and antiperspirant. Our company was established in 2012. We always look for the most effective products with the best quality for our customers. You can…..